When the inventor of the USB stick dies they’ll gently lower the coffin, then pull it back up, turn it the other way, then lower it again. There are a couple of billion smartphone users on the planet. Let’s say that, like me, they manage to waste at least a second a day plugging in a USB connector the wrong way around. I think that’s pretty conservative. 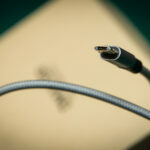 And it means that we waste more than eight million person‐days a year fiddling about with our USB cables and swearing. 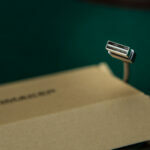 This is where the Omaker reversible micro USB cable comes in. The quality’s good. 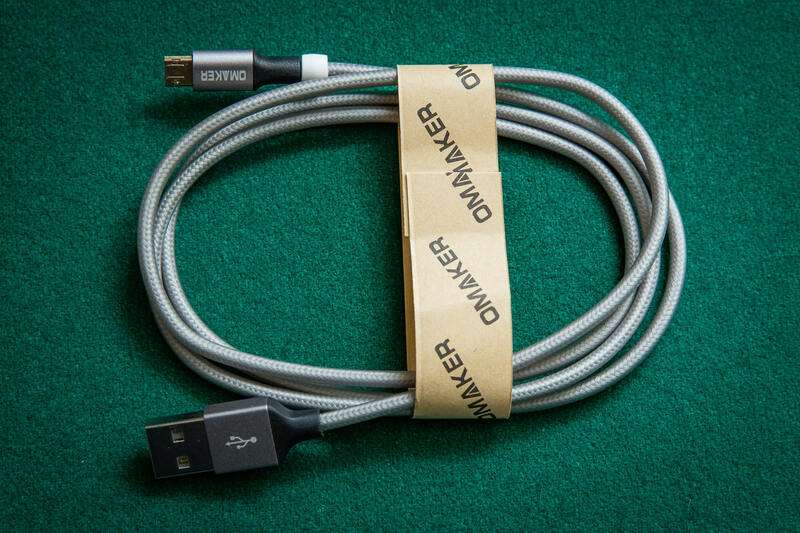 The braided‐nylon cable feels pleasant and strong. There’s decent strain‐relief. 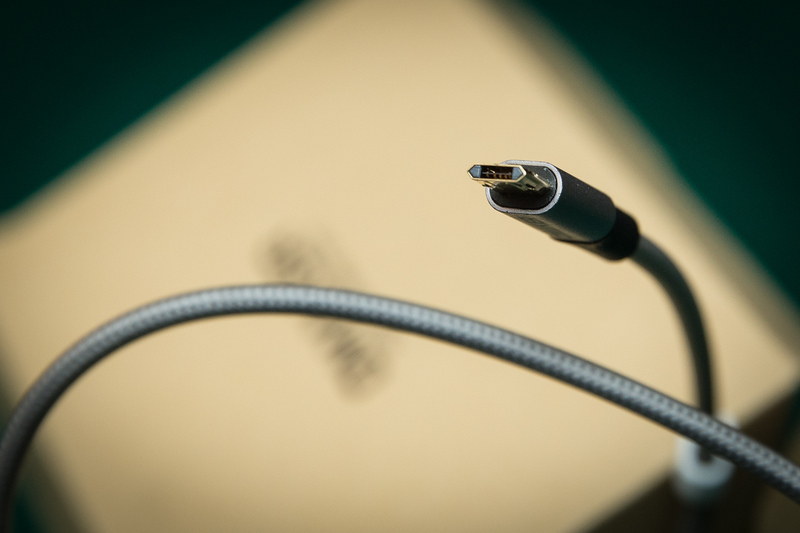 But the magic of this cable lies inside each of its nice solid metal‐sleeved connectors. 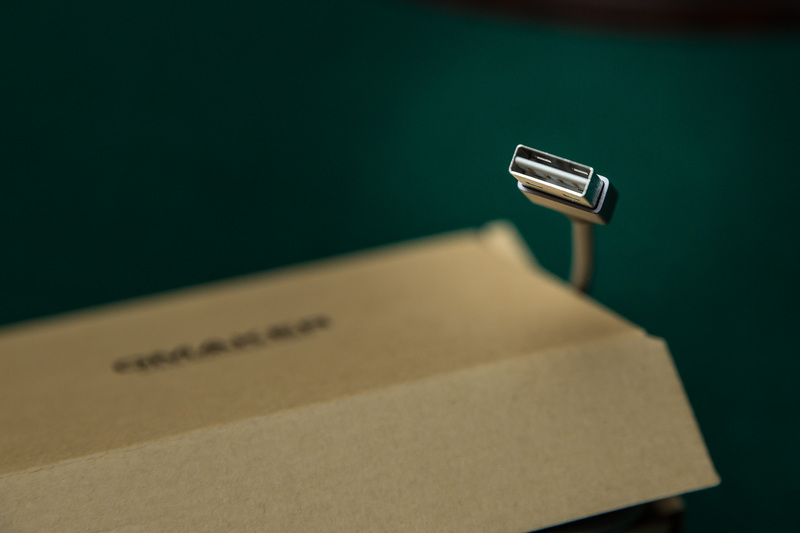 There’s a USB “A” connector at one end, and a micro‐USB connector at the other, and you can plug either of them in either way around, and everything — power and data — will still work. And it works really well. The micro‐USB connector needs a firm hand on some devices, having a slightly “stiffer” feel on insertion and removal than a normal connector, but that also means it doesn’t just flop out of some of my “looser” devices. My Kindles and Google Nexus devices particularly seem quite prone to having their micro‐USB connector just fall out of them. 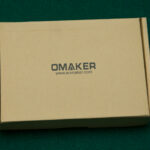 This doesn’t happen with the Omaker cable. 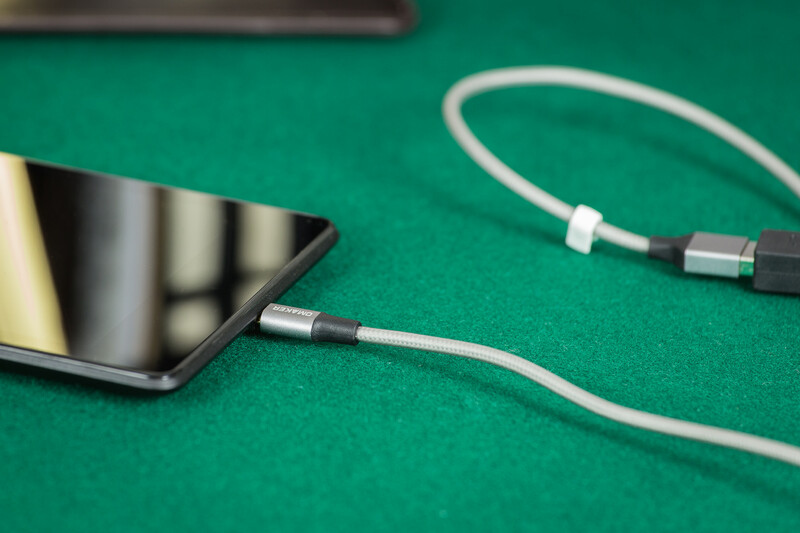 I’ve tried the cable with quite a few gadgets, both for data and power. I’ve recharged my little Bluetooth speaker, I’ve transferred pictures from my X100T, I’ve plugged in a variety of Android phones and at least two Kindles. What can I say? 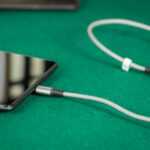 It works just like a USB cable, only without having to wonder whether you’re plugging it the right way around. 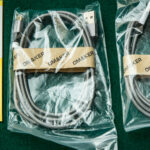 Okay, they’re no Lightning connector, but Apple’s little rounded spade‐connector was designed from the ground up to be reversible. 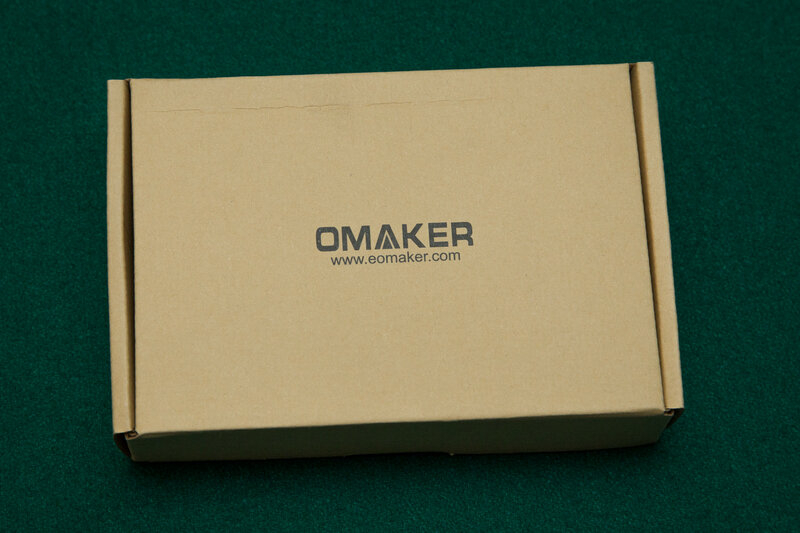 USB was clearly designed from the ground up to be bloody annoying, and Omaker have overcome this challenge and delivered a pleasant experience in spite of it. There are two cables to a pack, and they’re currently £9.99 on Amazon UK . 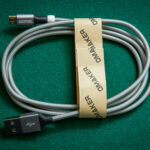 Personally, I think that’s well worth it to avoid the sigh/eye‐roll/re‐insert cycle of lesser micro‐USB cables. 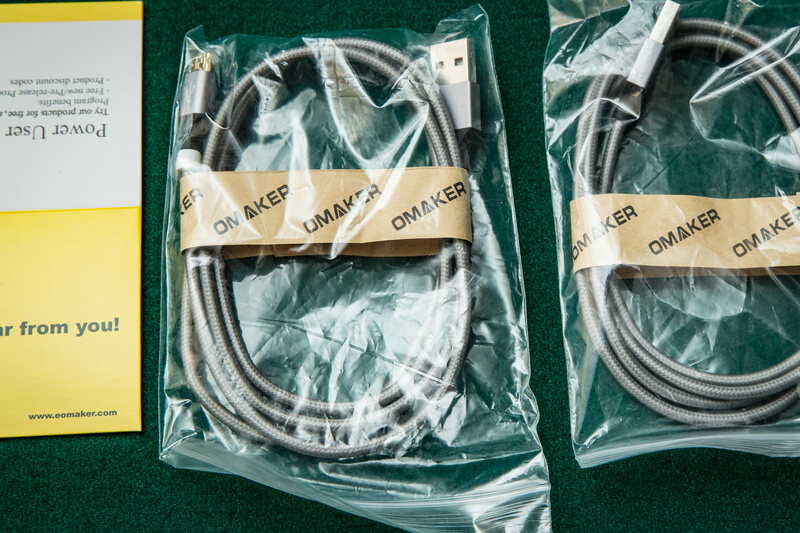 Disclosure: Omaker provided these cables to me for review for free. They attached no conditions whatever to the review or any part of the process, and the above is my honest opinion. If I’d hated them I’d have said so :) Amazon links above are affiliate links.